Paul is dedicated to providing quality digital design & user experience solutions through technology. He has a long and successful track record of solving complex problems through design and delivering world-class digital experiences to some of the world’s best known organisations. He always works hard to cultivate excellent consultative and collaborative working relationships with his clients and team. As such, Paul’s role is very hands-on and he enjoys working directly with clients in order to create wonderful digital experiences. 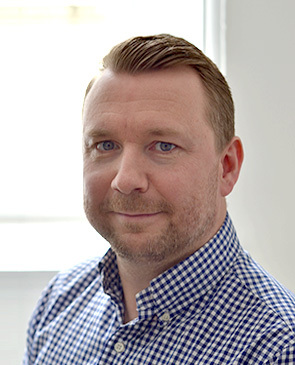 Paul relishes the challenge of bringing creative brilliance to every project with the knowledge and confidence to deliver on it via a thorough understanding of the audience. Driving improvements in our creative processes and capabilities.